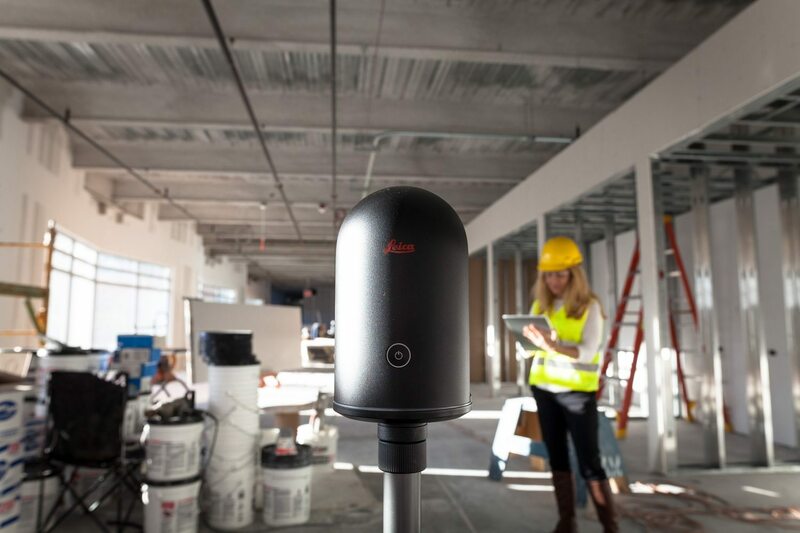 Purchase the Leica BLK360 3D Laser Scanner and receive free training! A truly amazing, portable laser scanner that fits in your hand. Leica Geosystems and Autodesk finally broke the suspense, and what they have unveiled is truly amazing! An affordable, portable Laser Scanner is finally here! Meet the BLK360 & Recap 360 pro. Leica Geosystems and Autodesk finally broke the suspense, and what they have unveiled is truly amazing! An affordable, portable Laser Scanner is finally here! Meet the BLK360 & Recap 360 pro. 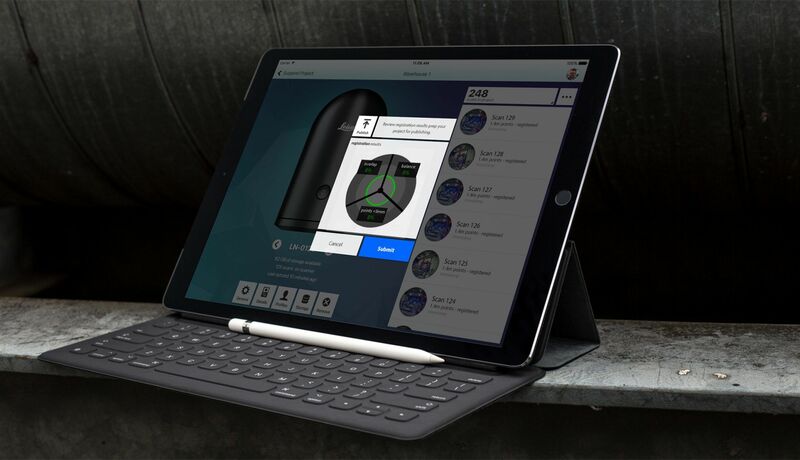 All you need to do is push the start button, collect data through your iPad and start experiencing Reality Capture! 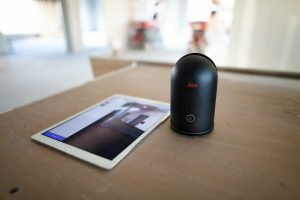 What is Leica BLK360 Laser Scanner? 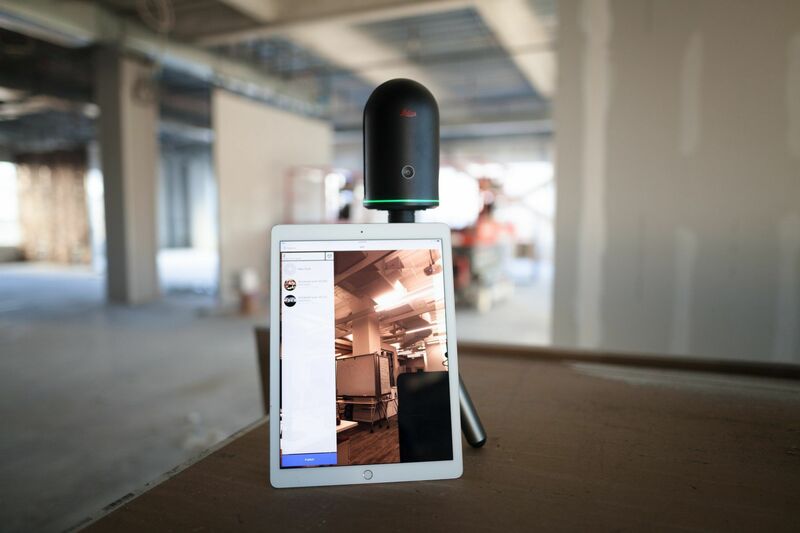 Leica BLK360 is a truly amazing laser scanner, that fits in your hand, you can carry in your backpack, take it to places that a bulky laser scanner is hard to carry. It’s trendy, stylish, and easy to use! The Leica BLK360 Laser Scanner is just 4” wide and 6.5” in height offering ultimate portability with all the Leica technology. The Leica BLK360 is ultra lightweight, only weighing 2.2lbs (1kg). The Leica BLK360 captures 3D data in less than 3 minutes. Smart and intuitive programming makes the Leica BLK360 a must for any 3D scanning project. 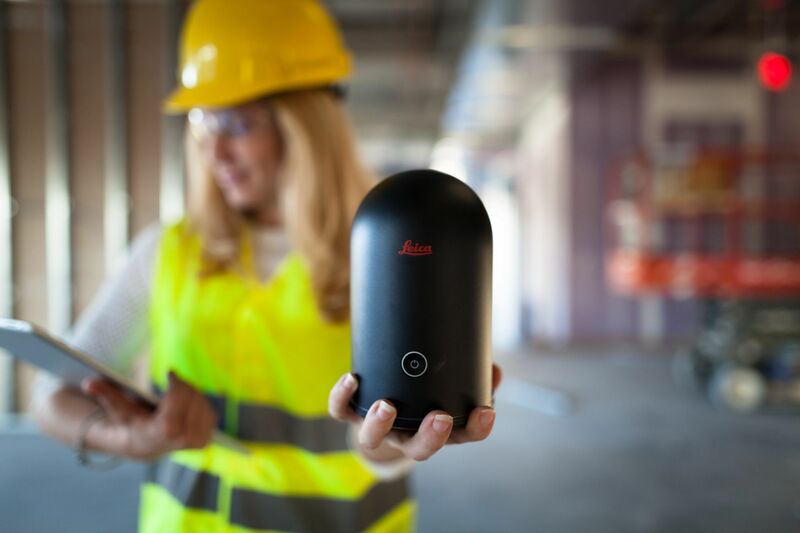 The Leica BLK360 offers maximum resolution with selectable resolution settings up to 360,000 laser scan points per second. The Leica BLK360 offers true connectivity through Wi-Fi mode when connected to an iPad. What is Autodesk ReCap 360 Pro? Autodesk ReCap 360 Pro is a reality capture and 3D scanning software that helps make building renovation, construction verification, and complex modeling projects more efficient. Key features include automatic scan registration, point cloud viewing & editing and collaboration. 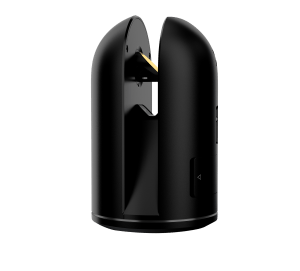 As per the announcement made by Leica, the BLK360 along with a one-year subscription to ReCap 360 Pro will cost $18,500 USD starting January 1st, 2018. *Limited time offer. Standard rates apply after the promotional period expires & vary depending on location. Offer limited to the advertised level of services. Additional services provided at additional cost. Customer must subscribe to & maintain all applicable services through promotional period to receive the stated offer. Service availability, equipment needed & pricing may vary. Offer subject to change. Other restrictions apply.